Add a discreet flash of colour to your hairstyle by asking your Regis stylist for colour slicing or colour panelling. 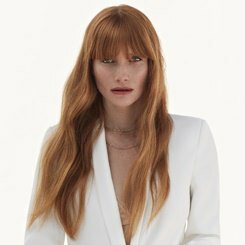 Whether you’re looking to brighten your look with a blonde streak or want to add colour and vibrancy with a dash of bright red, Regis salons are the best place to have your colour slicing treatment done by a professional stylist. 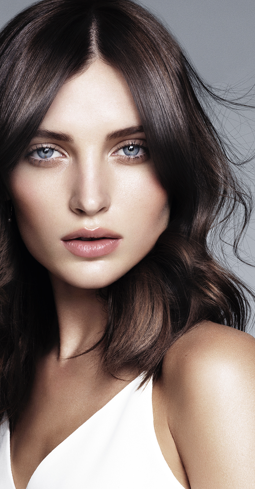 Get experimental with our colour slicing services, available at the overwhelming majority of Regis salons. 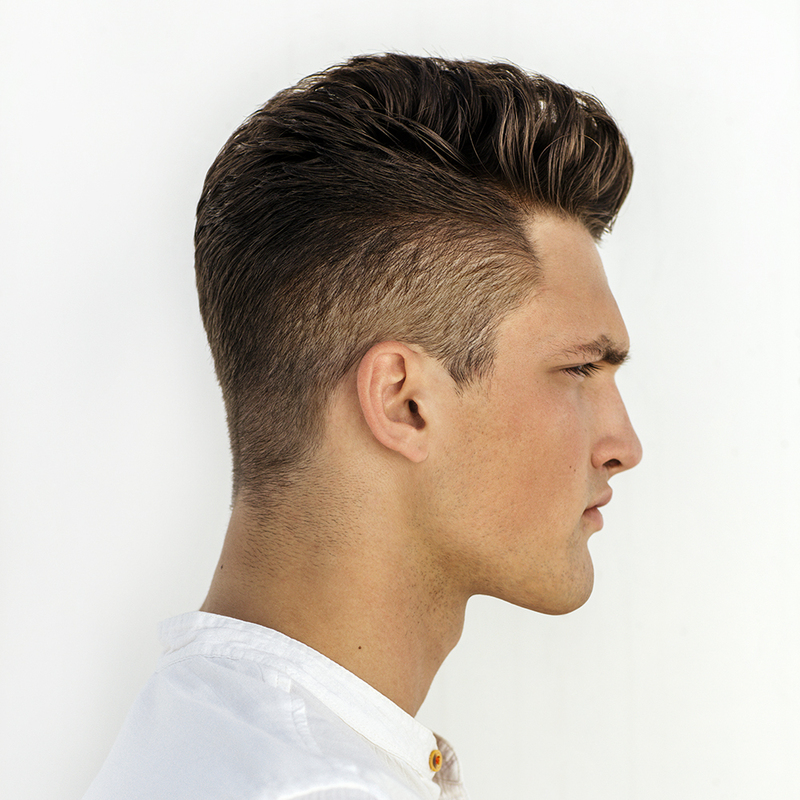 Also known as colour panelling, slicing lets you add a flash of colour to the hair for a bold and striking finish. You can choose a natural colour to add interest and depth, or go for something bright to make a statement. With permanent and semi-permanent colours available, slicing is a popular technique for those looking to get creative. Whether you’re brightening up your brunette with a few panels of blonde, or adding some pastel pink slices to blonde hair, you can be confident that your service will be of the highest standard at Regis. All of our stylists receive ongoing training in the latest trends and techniques, and also offer free consultations. 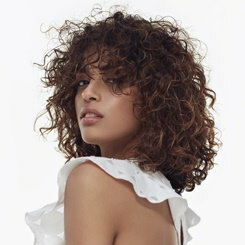 These consultations give you a chance to chat to your stylist about whether slicing is the right technique for you, and help them to select the best shade and placement for your desired look. Contact your local Regis salon today to book your colour slicing appointment with our talented team.